grand-daughter of the late Singapore tongkang king, Mr. Lim Kim TIan. They were married yesterday at Mr. How's house in Choon Guan Street. 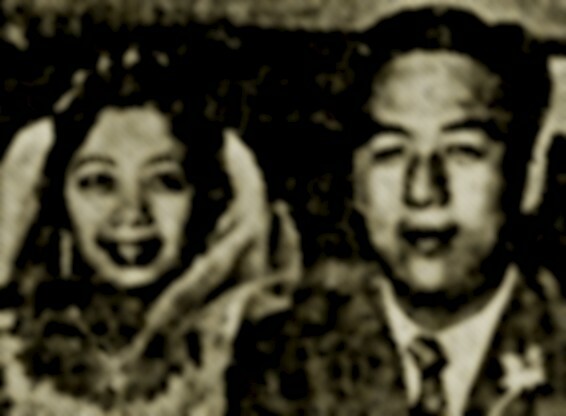 The bridegroom is the third son of Mr. and Mrs. How Say Lim, while the bride is the eldest daughter of Mr. and Mrs. Lim Kok Huat. - Sunday Times picture.